In India, the citizens are allowed to go to any place. Being Indians, we can travel across the India. We are allowed to go to any city, state, village or any region. But you will be surprised to know that there are some places that are in India, but Indians are not allowed at these places. Another surprising thing about these places is that most of are owned by Indian owners. 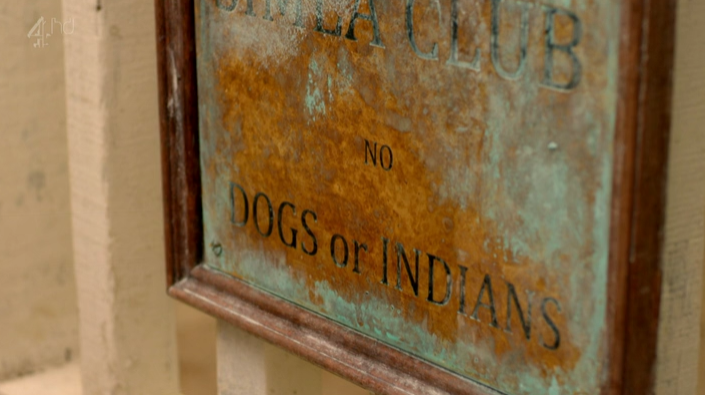 But, the Indians cannot enter at these places. Foreigners only allowed entering at these places. So, here is the list of five places in India that are restricted for Indians. Goa is one of the most popular tourist places for Indians and foreigners as well. The reason is that there are many discriminatory establishments and beautiful beaches. 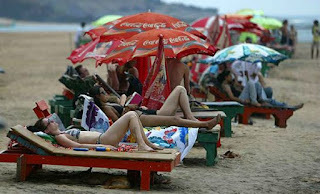 But, many restaurant and shack owners at the beach are there in the Goa which prefers the foreigners over the Indians. 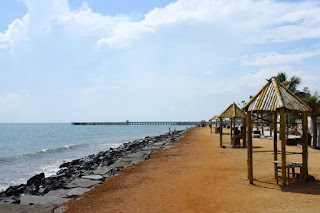 Pondicherry is another popular tourist place for the foreigners. It has some pristine and wonderful beaches. 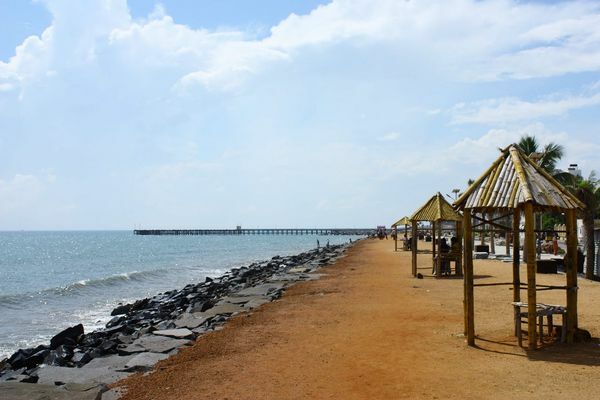 However, there are some of the beaches where Indians are not allowed and only reserved for the foreigners. Similarly to Goa, many restaurants and shacks only allow the foreigners and discourage the Indians to enter. This hotel is situated in Bangalore. It was started in 2012. The hotel declared that it is only for Japanese tourists in India. They don't allow the Indians to stay in the hotel. They only allow the Japanese in the hotel and denied other nationalist including Indians. However, its owner and staff are Indians. It has a rooftop Japanese restaurant Teppan. But the hotel is closed in 2014 due to cases of racial discrimination by the Greater Bangalore City Corporation. This Cafe is located in Kasol, Himachal Pradesh. 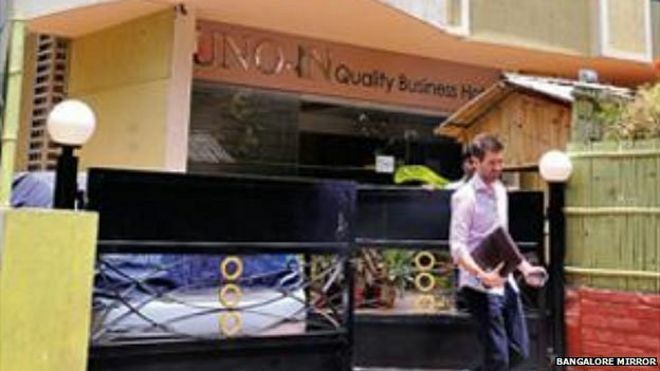 This Cafe came in the news in the middle of 2015 when it has refused to serve an Indian woman. This is an Israeli Cafe. 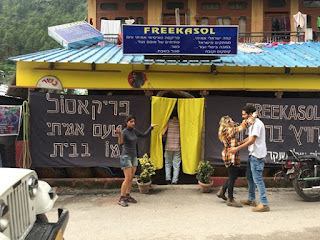 The staff of Cafe refused to serve the Indians and claim that it is only for Israeli nationalists. There is a certain lodge in Chennai Hotel Highlands (the name is changed), where the only foreign tourist is allowed. They restricted the entry of Indians to their hotel.